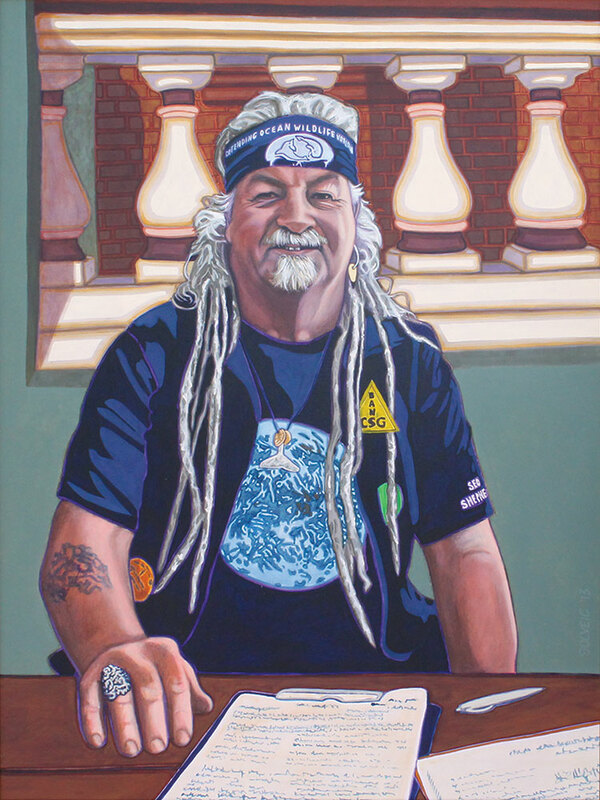 ﻿Paul Brecht is an ex-bikie, hippie, and Earth lover. He is a defender of the planet and doggedly campaigns to stop the ‘wrongs’ that are happening all around us. He writes letters. He asks you to sign petitions. He is frontline in the many blockades and resistance movements to the further destruction of our habitat, our sustainability, our rights and our future. He is out there everyday, rain or shine, giving his time and considerable effort to maintain a consciousness against exploitation, greed and selfishness.